Yep, we know all about the NSA, thanks Edward. Yeah, it's possible (probable?) that a government agent somewhere is listening to or recording your conversations. And yes, even if you're not one of the tin-foil hat brigade, there's a danger that someone could tap into your phone. But you don’t have to be paranoid to want security; there are plenty of companies and enterprise customers for whom security is of the utmost importance. While much of the news coming out of MWC 2015 has been dominated by Microsoft's Lumia 640, the Samsung Galaxy S6 Edge, and tablets from Sony, there's always room for something a little different. Following on from the security-focused Blackphone, Silent Circle used the Barcelona event to announce the follow-up -- the Blackphone 2. 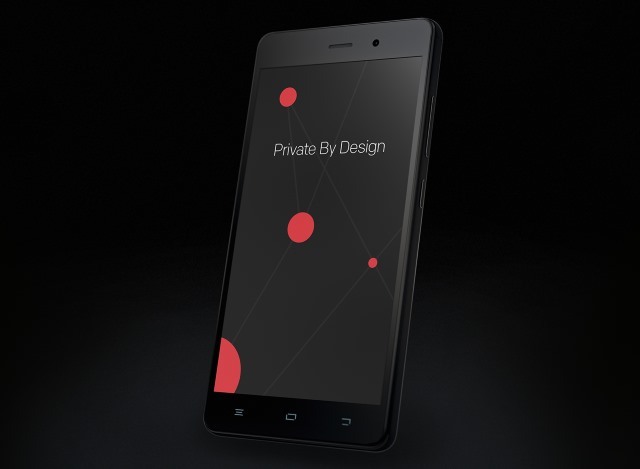 The privacy-centric company has been working on the "world's first enterprise privacy platform" for some time now and the second generation Blackphone. As you would expect, there's a faster processor than before -- an 8-core beast -- as well as an upgraded 3GB RAM, a larger 5.5 inch screen and a bigger battery than before. Blackphone 2 has a $600 price tag and will be unleashed in July. Silent Circle is all about security, but security is about more than just a phone that features encryption. There is an entire ecosystem in place starting with the secure PrivatOS 1.1. The latest upgrade to the operating system introduces a feature called Spaces which allows for OS-level virtualization and the ability to keep work and personal apps and data completely separate from each other. These features are also due to rollout to first generation Blackphones through an upcoming update. The way we work has evolved. With a growing number of employees now using personal devices to connect to their enterprise networks, traditional approaches to security are no longer enough. Silent Circle is building the world’s first enterprise privacy platform, a unique combination of software, services and devices. Everything we do is designed to help the enterprise achieve real privacy without compromising productivity.